Overdrive is an upcoming French action thriller film directed by Antonio Negret and written by Michael Brandt and Derek Haas. 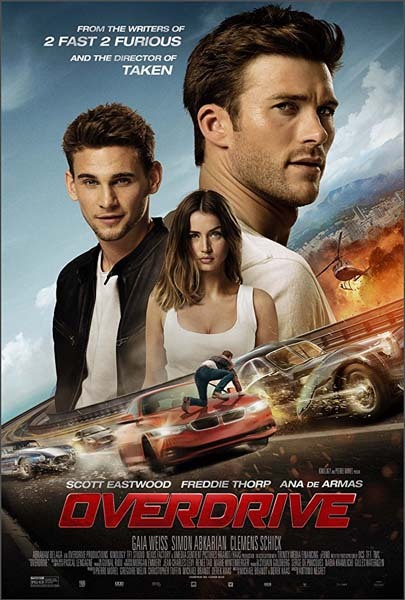 The film stars Scott Eastwood, Freddie Thorp, Ana de Armas, and Gaia Weiss. Principal photography began on January 4, 2016 in Paris and Marseille, France. Read more on Wikipedia.